At Bronzage de la Cité, we call it "Bed & Beauty"! 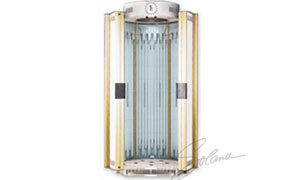 Bronzage de la cite is the only tanning salon that offers the newest technology to SPRAY TAN in LAVAL. 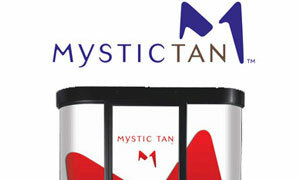 Try our new SPRAY TAN Mystic HD for the entire body. 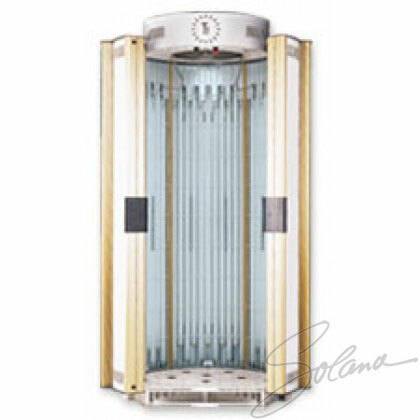 Our automated Spray tan booth is ideal for people under 18 years old that are not permitted by law to tan in a tanning bed. 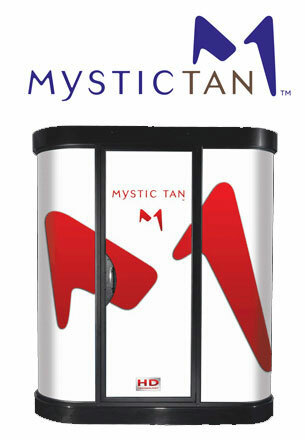 Keep your tan all year around or for special occassions such as weddings and graduations. 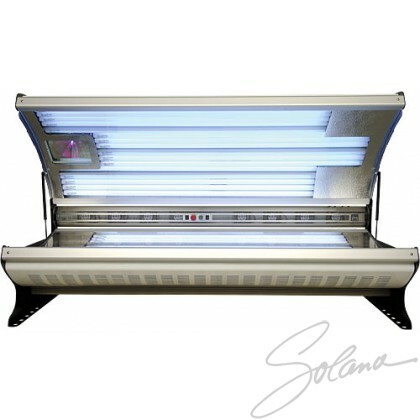 By providing a heated environment within the booth it allows the skin to better absorb the dha and in turn gives you a more natural, deeper tan that last much longer than other spray tannning methods. 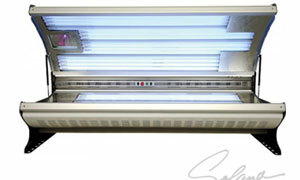 Come and see why this Spray tansystem is used by models and people within the entertainment business. It is Voted the “Best Spray Tan” in the industry. Visit us at Bronzage de la cite. for your safety and best results. Sign up for our weekly newsletter for wellness tips from experts, offers & events at the Bonzage de la Cité . Send Special GIFT CERTIFICATES As a special gift idea, send one of our Discount Package Certificates to your friends or Family.